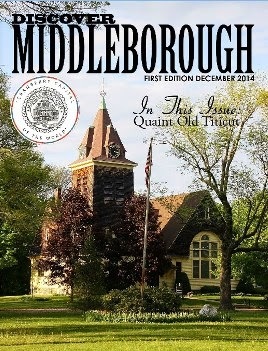 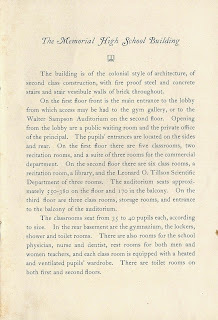 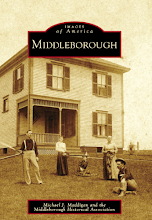 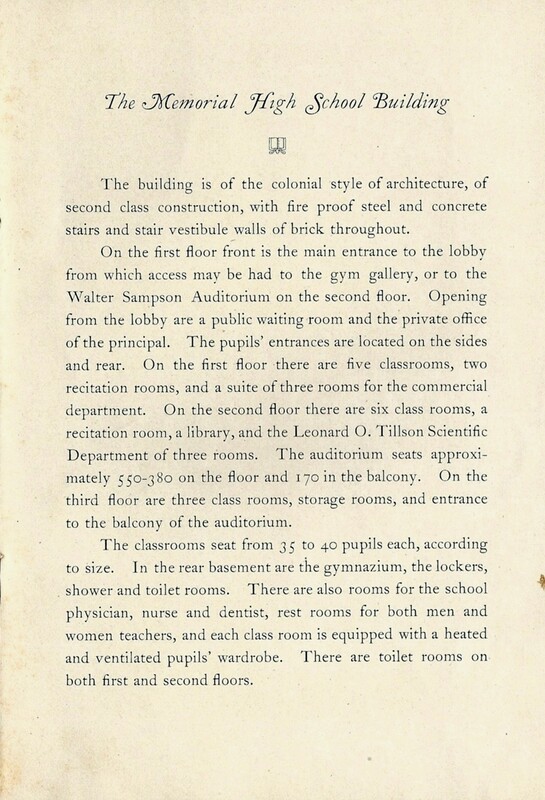 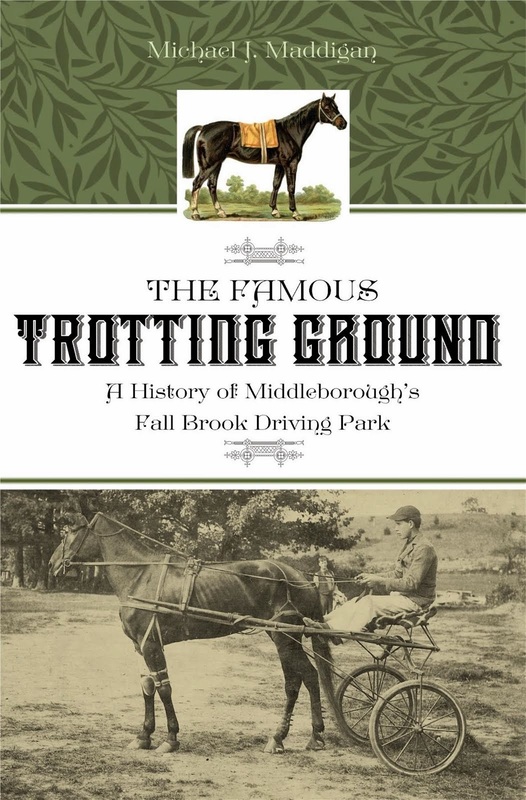 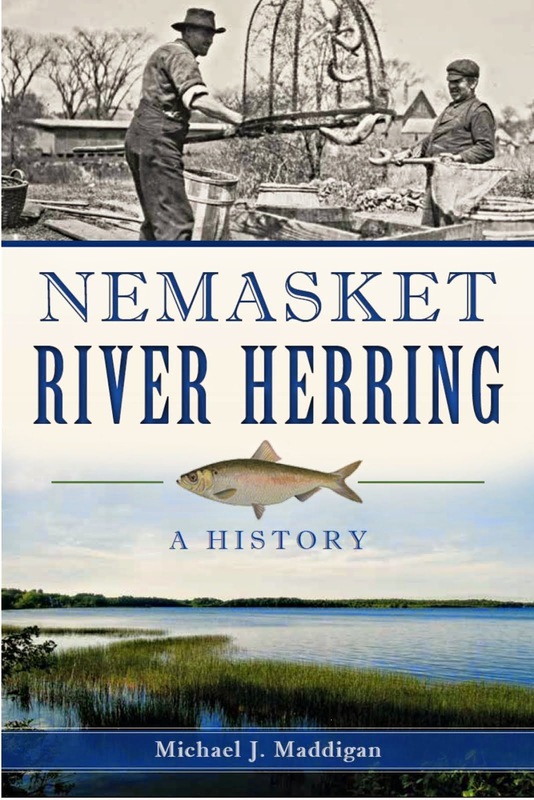 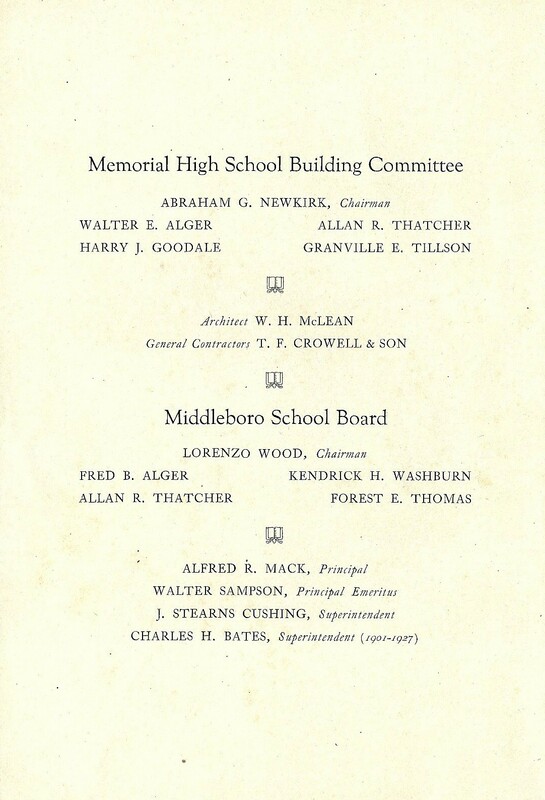 After years of heated discussion, Middleborough in 1927 finally witnessed the opening of a new modern high school on North Main Street to replace the original high school structure built in the mid-1880s. 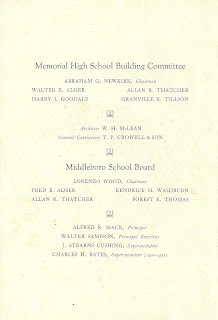 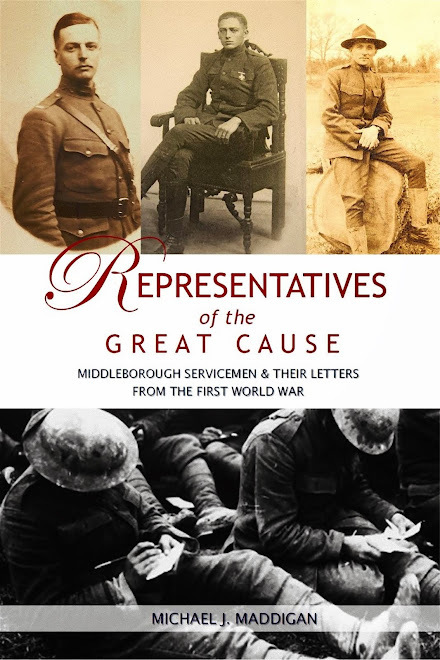 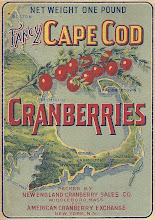 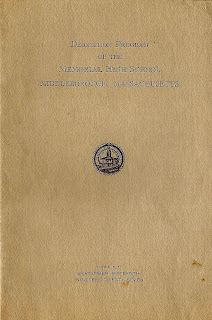 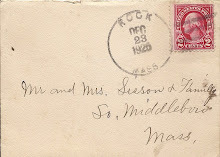 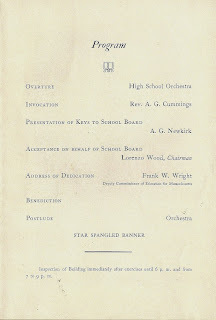 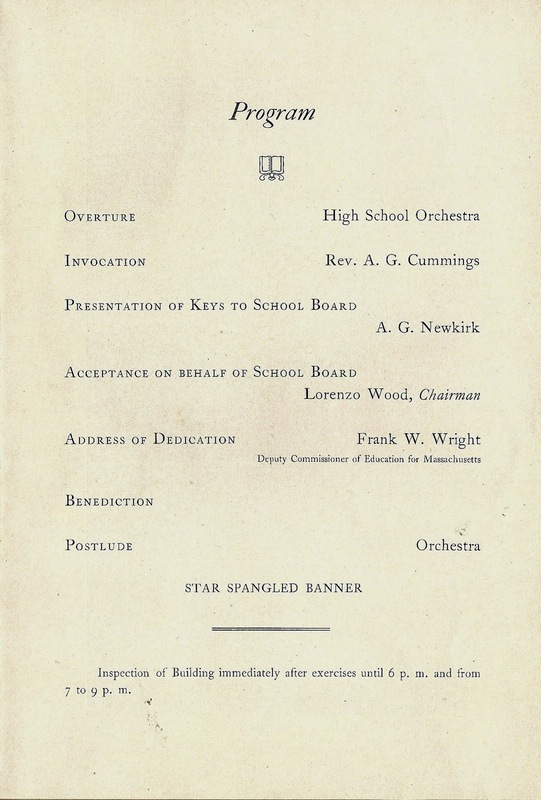 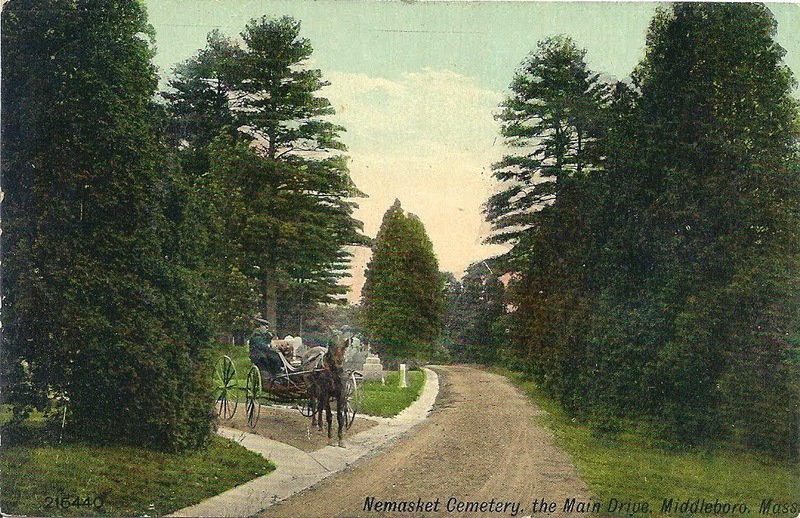 To celebrate the new school (subsequently named Middleborough Memorial High School to honor the town's First World War servicemen), appropriate ceremonies were held including the formal dedication on September 16, 1927. 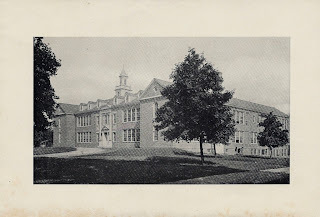 Following construction of the present high school on East Grove Street in 1971, the Memorial High School building was utilized as the town's junior high school. Recently renovated, the former M. M. H. S. presently houses the town's early childhood education center.